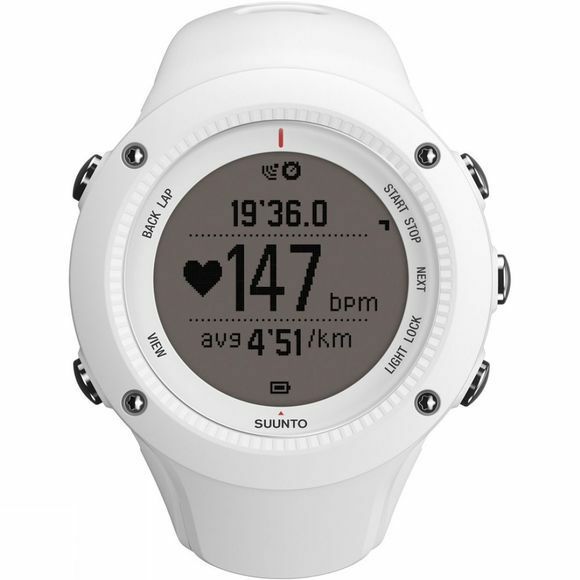 Suunto Ambit2 R is optimized for your perfect running experience. 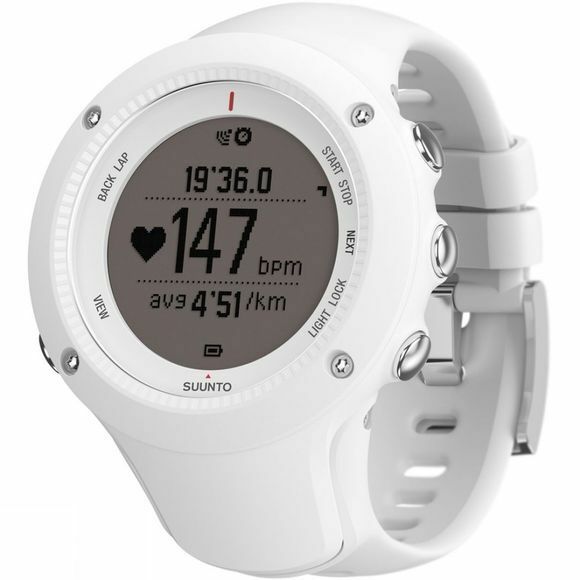 Built-in GPS and accelerometer provide accurate pace, speed, cadence and distance, while full route navigation offers you the freedom to explore. Heart rate monitoring, training plans and running apps make it easy to improve and keep track of every aspect of your performance. Discover a new dimension of running.